Tell us what you need and we'll send you an obligation-free quote. 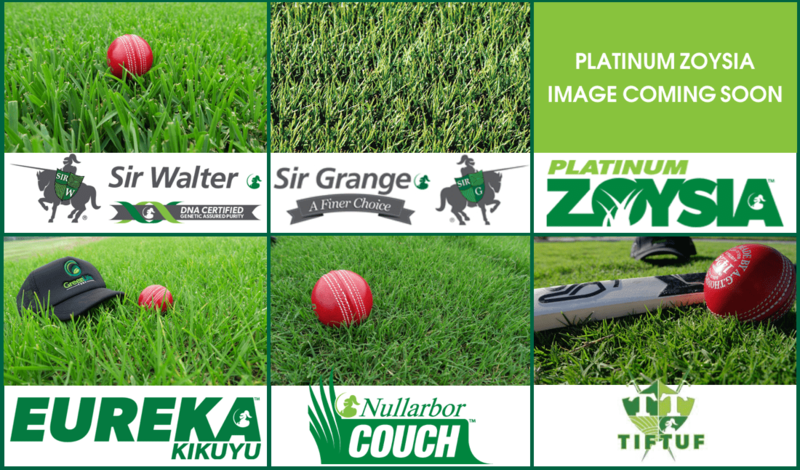 Review our turf varieties: images, information, behaviours and care instructions. 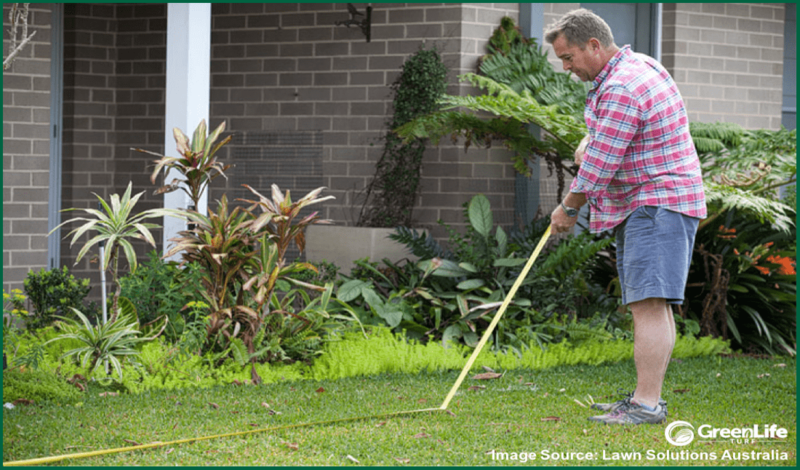 Learn how to measure your area for turf in even the most odd-shaped areas. 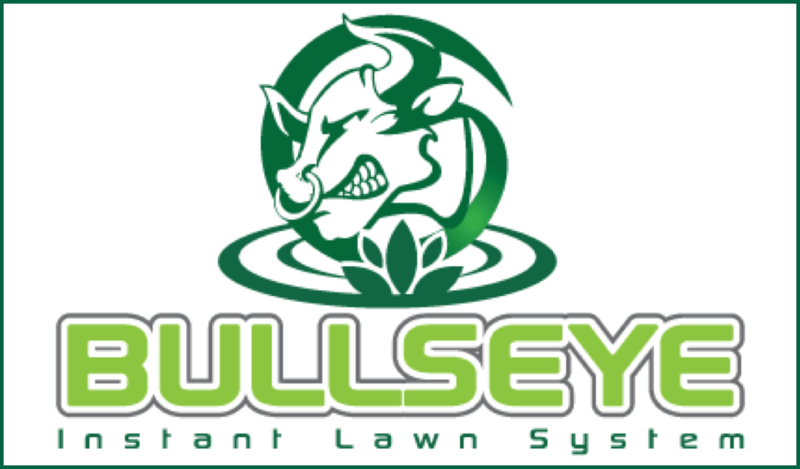 Discover a new instant lawn system: fully established, ready to lay, ready to play. 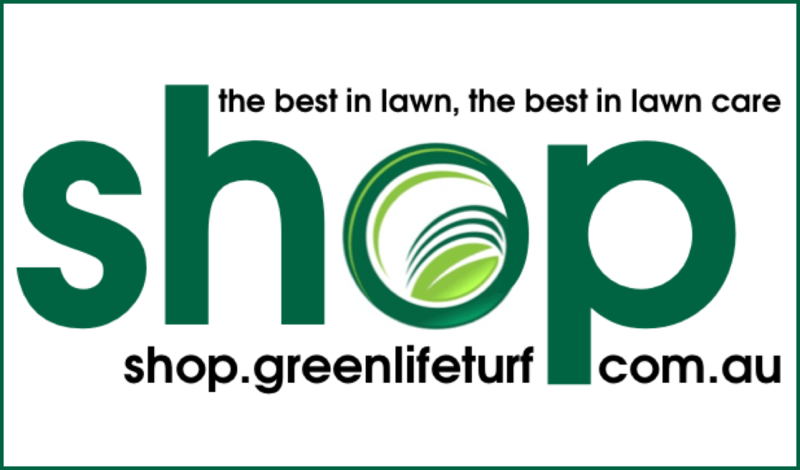 Browse our online shop for the very best in all your lawn care product needs.